The Dogtra Pathfinder brings GPS and e-collar technology right to your Smartphone, giving you a more intelligent and responsive way to track and train your dogs. The Pathfinder truly works without using cellular data. Just download the free maps and operate your Smartphone in offline map mode. 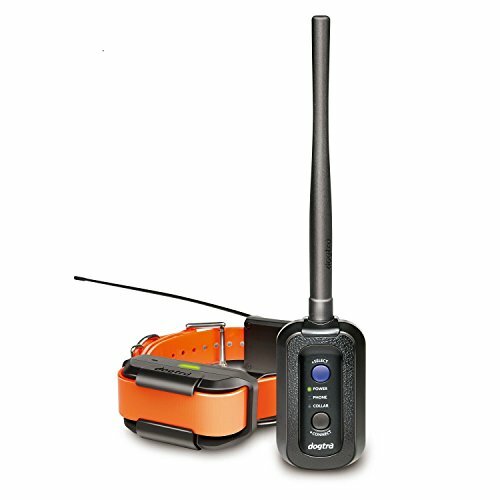 Unlike other GPS e-collars, there are no extra navigation Packages to purchase. You have access to Google maps with satellite and terrain views and the ability to track up to 21 dogs or hunters, share locations, playback data and create customizable geo-fence alerts. With an incredibly fast two-second update rate and a powerful zoom capability, the Pathfinder tracking feature provides greater live-action detail and accuracy when you're in the field.